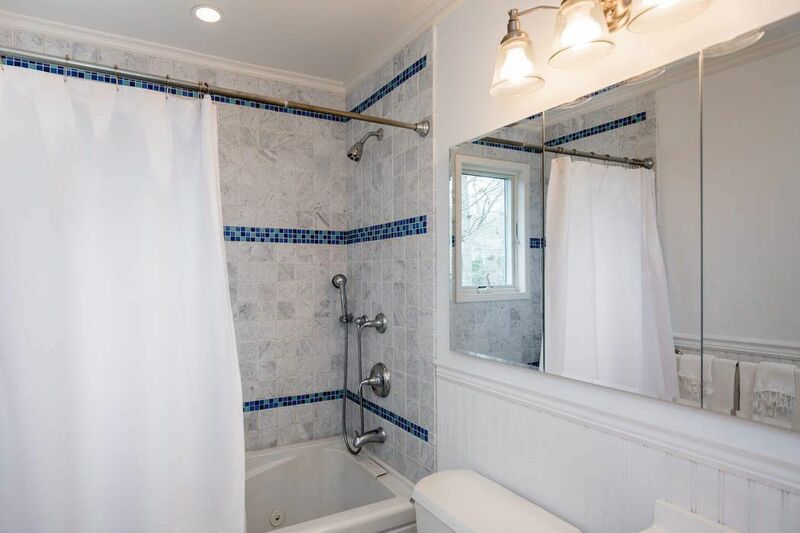 6 Fern Road, Southampton, NY 11968 | Sotheby's International Realty, Inc.
4 Bedrooms2 Full / 1 Partial Baths1,300 sq. 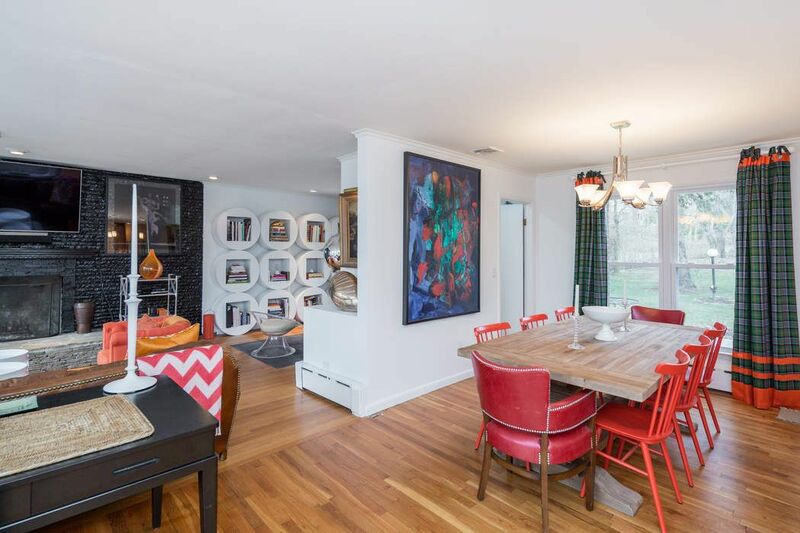 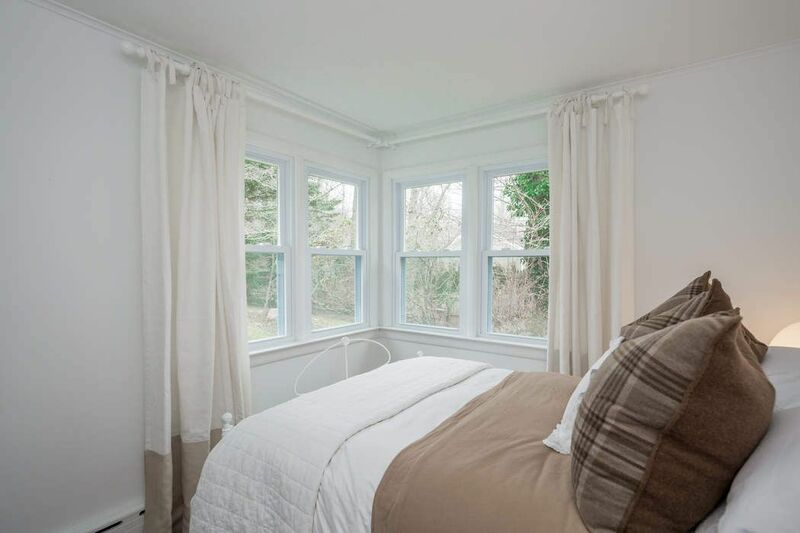 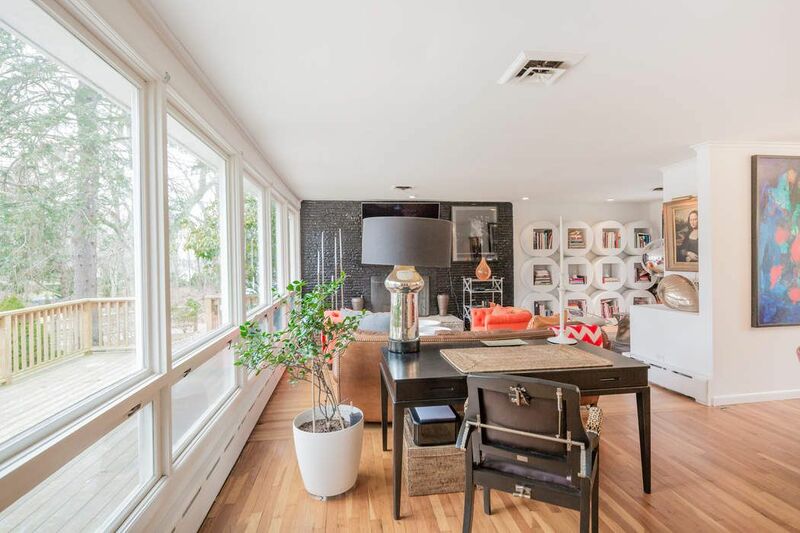 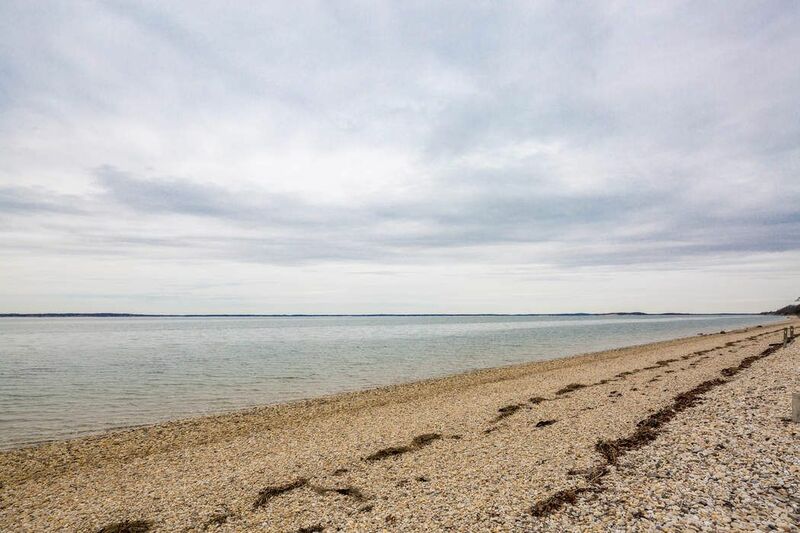 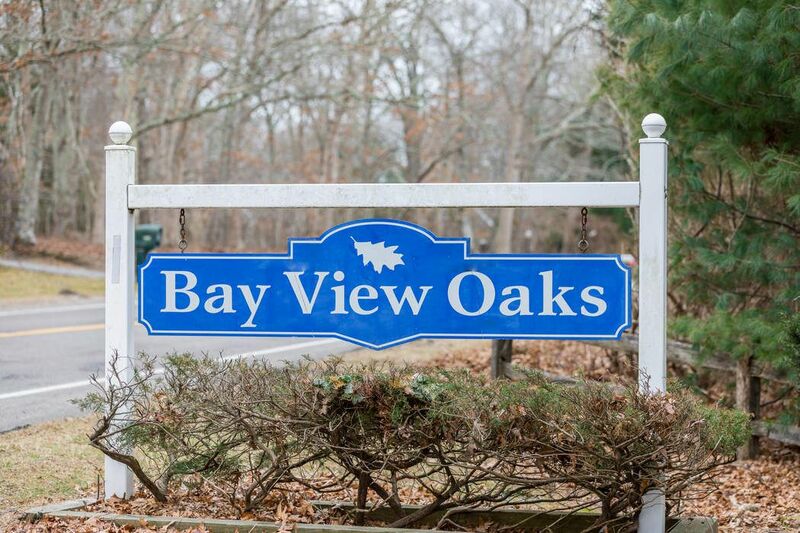 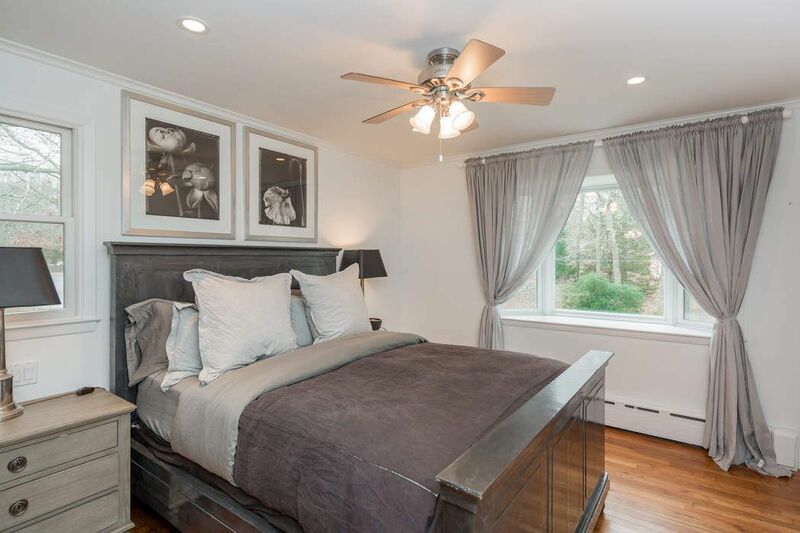 ft.
Set in Bay View Oaks beach community, between Southampton Village and Sag Harbor Village, you have arrived. 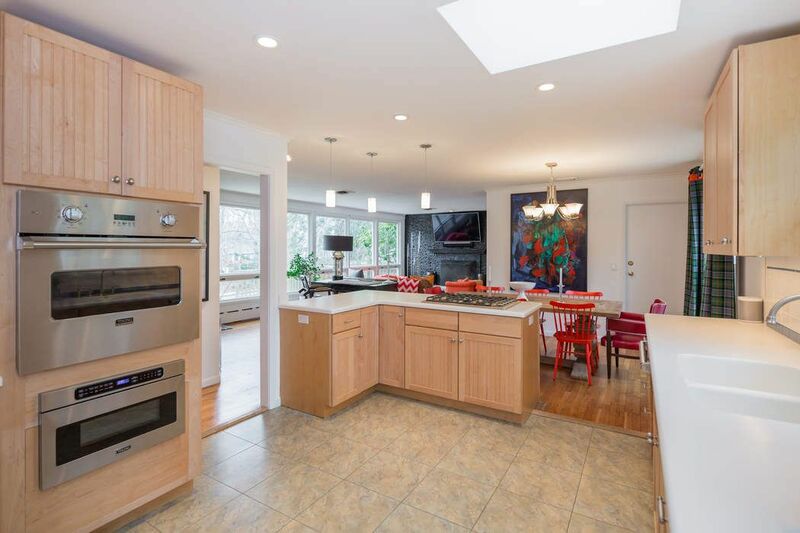 Open concept living, with modern furnishings, on a beautifully landscaped 3/4 acre. 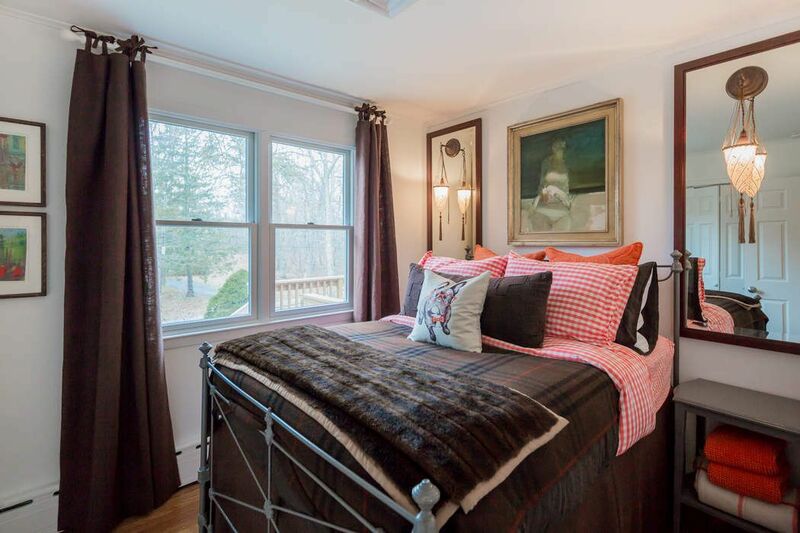 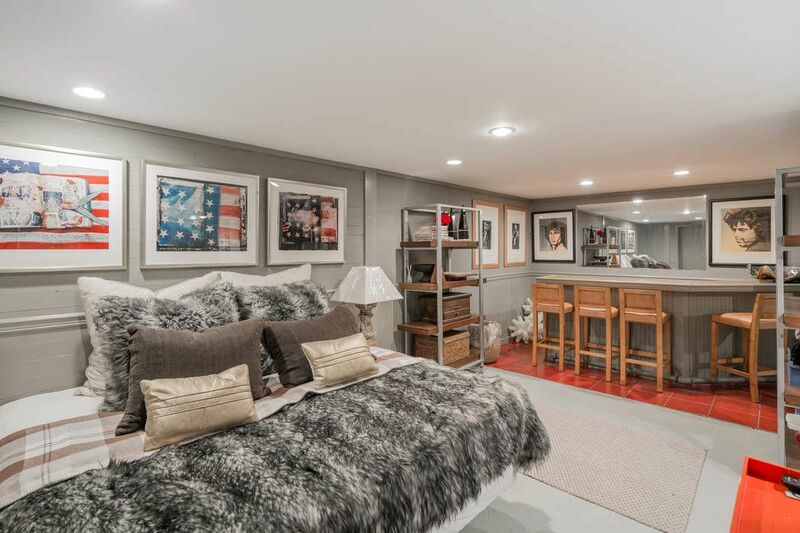 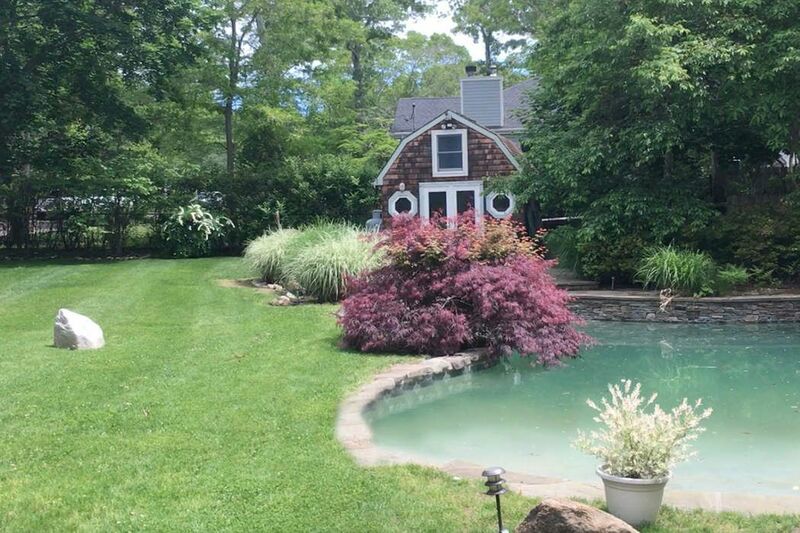 Heated gunite pool, pool house, outdoor shower, and walking distance to private bay beaches with boat ramp access. 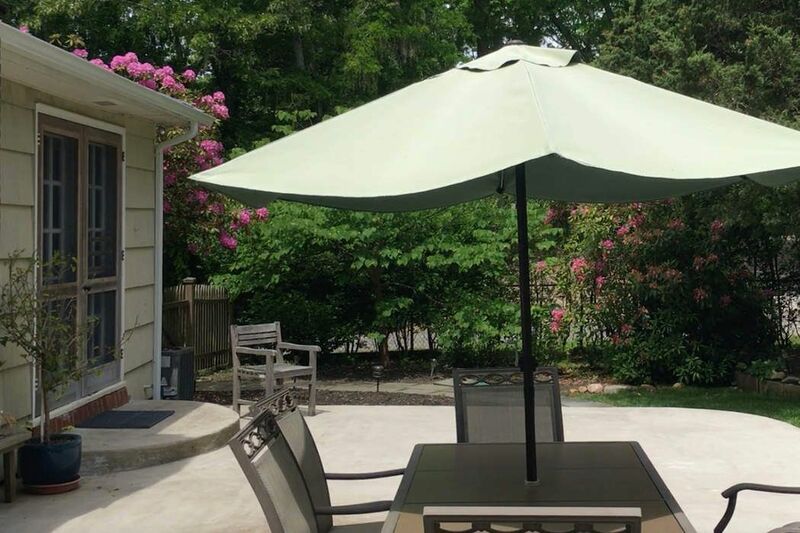 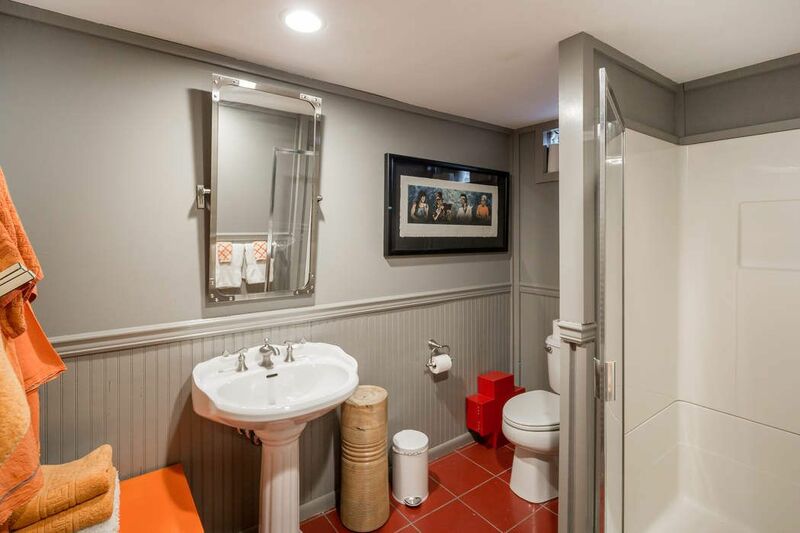 This property offers a simple summer lifestyle.